The first step to being recruited by college coaches is to understand how you are viewed as a prospect. Athletic Scholarships are limited so our goal is to help Student-Athletes to gain a competitive advantage through our thorough recruiting evaluations. By understanding an athlete's strengths and weaknesses, they can improve their recruiting profile (Star Ratings) from season to season. 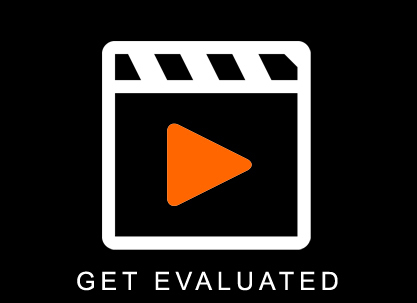 (A) Game Film Submitted by the Athlete - OR - (B) In-Person Athletic Evaluations during one of our National Rating Camps. Need Recruiting Assistance? We Can Help to Find the Right School For You! 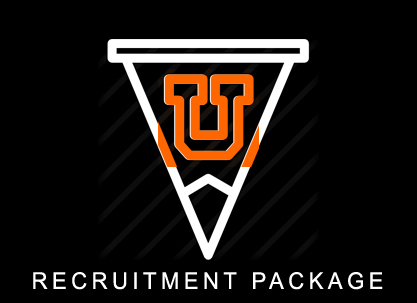 Our Recruiting Consultants can help you to find the right college to match your athletic evaluation rating and your academic profile. National College Preps Alumni have received more than 6.3 million dollars in combined grants and scholarship awards over the past 15 years. National College Preps currently has student-athletes enrolled on scholarship throughout all NCAA Divisional Competition Levels. 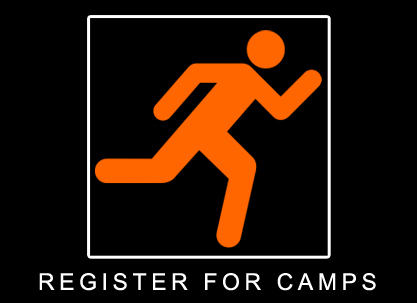 National College Preps is an NCAA approved scouting and recruitment service for Division-1 colleges and universities. 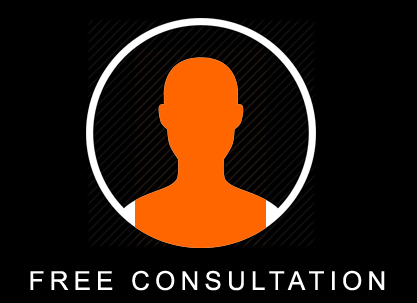 It All Starts With Your Free Recruitment Consultation!